ASTA provides a comprehensive training program that includes theoretical lessons to ensure complete understanding of the special processes, practical training to allow hands-on application of the theoretical knowledge, assessed by a comprehensive qualification examination. 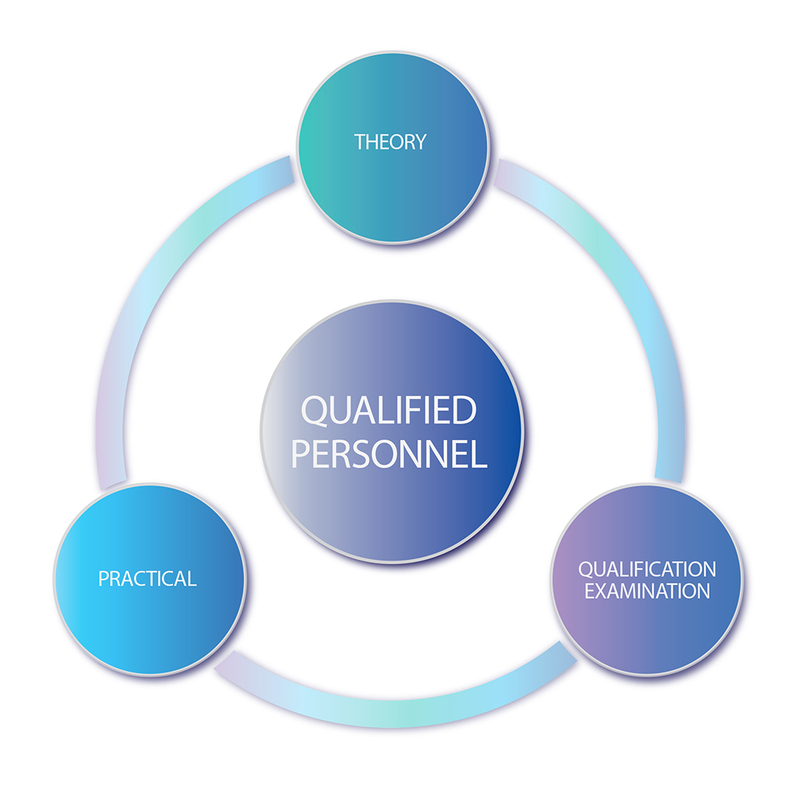 This gives rise to a trained and qualified personnel who is able to independently operate the special processes to their highest standards. Further to the provision of training programs, ASTA also provides training management services. 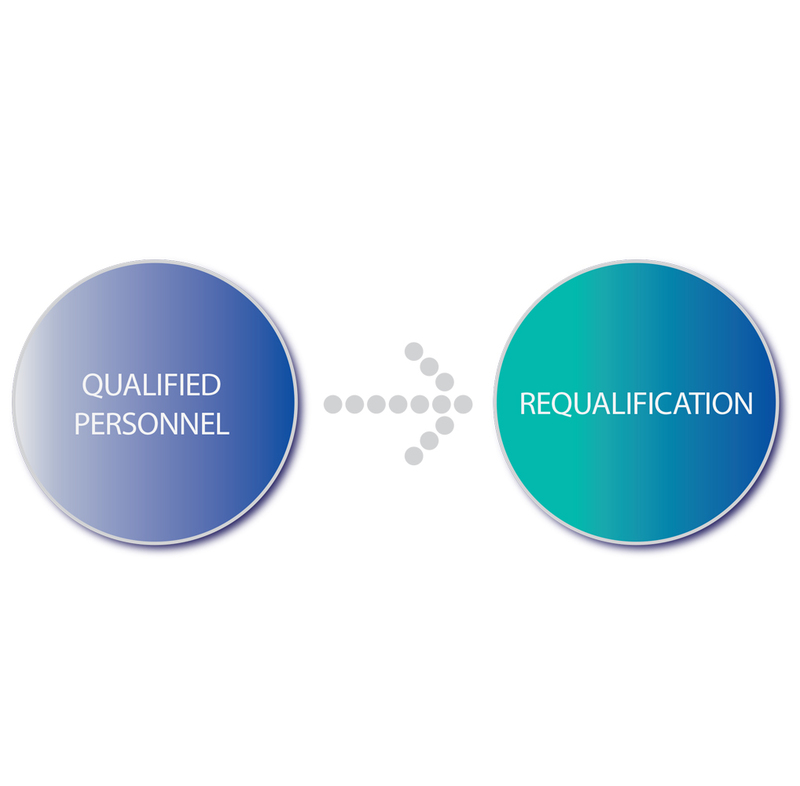 This entails keeping track of our client organisations’ training progress and schedules, to ensure timely requalification of qualified personnels to meet annual requalification requirements, resulting in smooth and progressive operations in the long run.